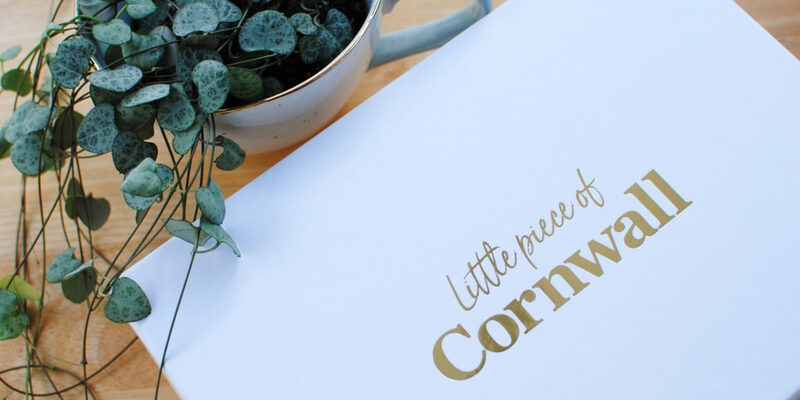 At Cornwall Living, we're all about helping you create memories and live the Ultimate Lifestyle by the Sea, where ever you live. 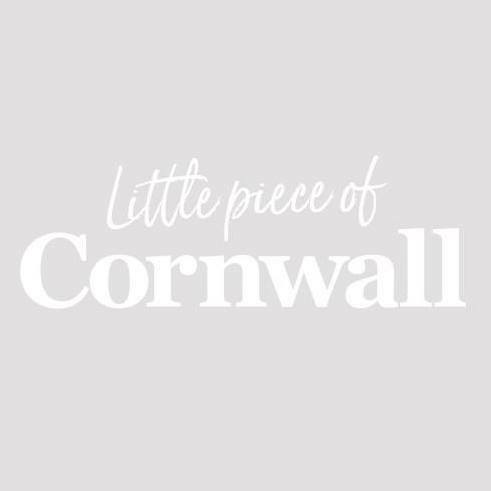 You can subscribe to our magazine, find out where to go and what to do when you visit with your family, discover the best ways to enjoy your time in Cornwall with your dog, or capture a memory from your stay with one of our beautiful area prints, illustrated greeting cards or photographs. 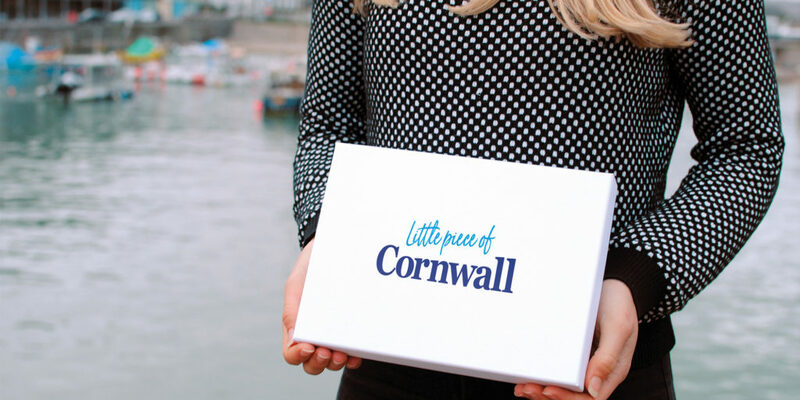 No matter how often you visit, let us give you your little piece of Cornwall every day. 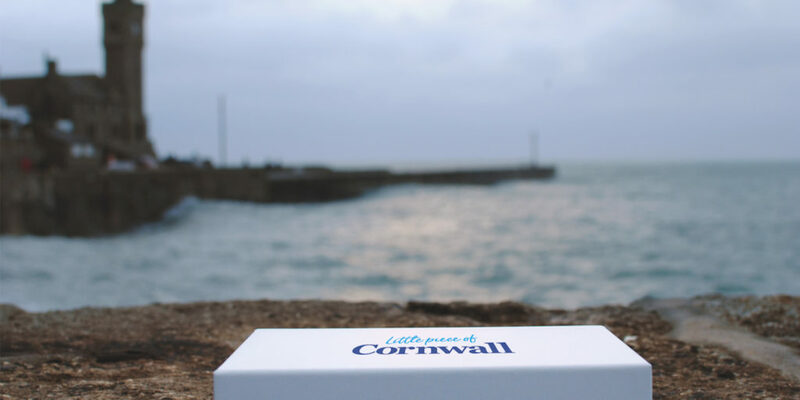 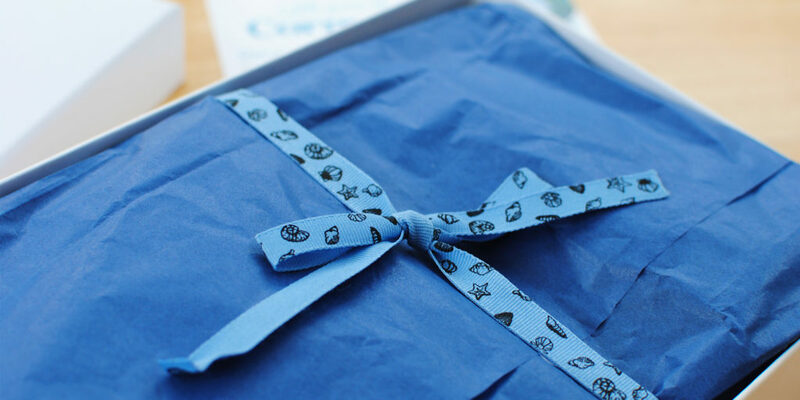 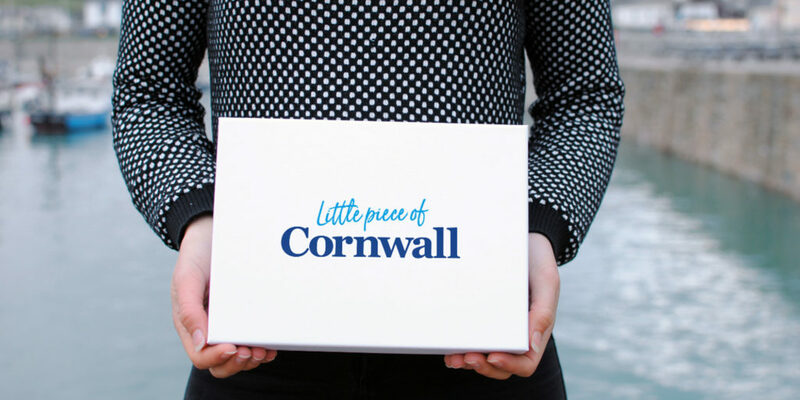 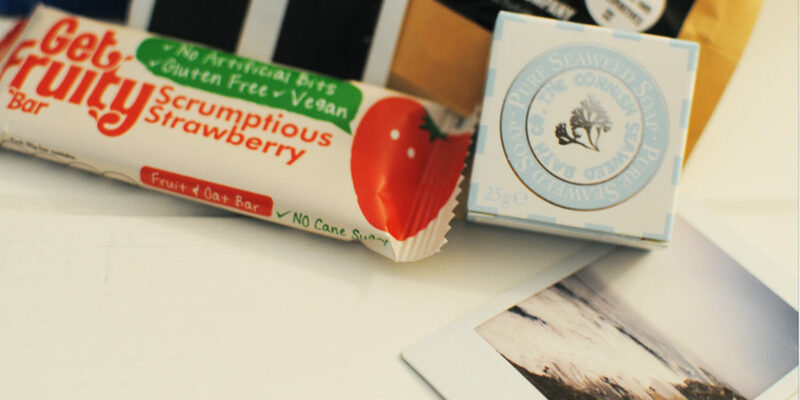 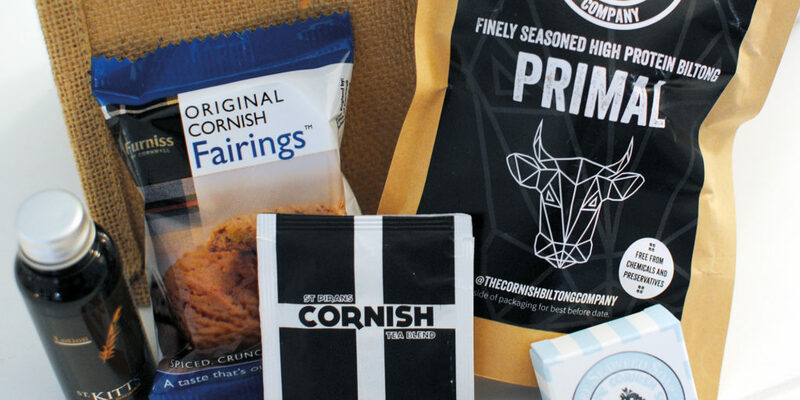 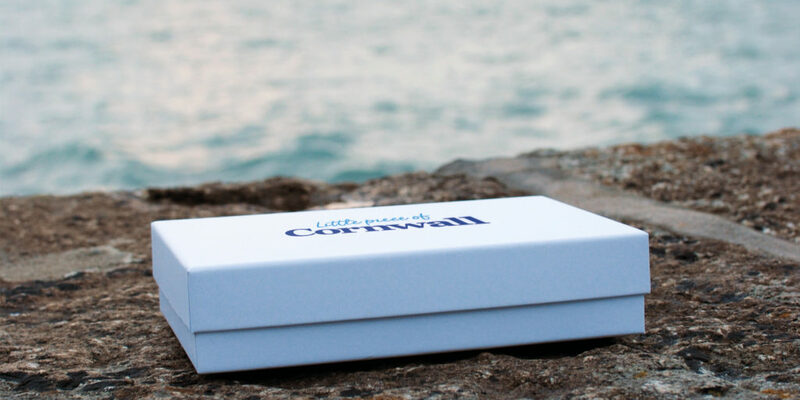 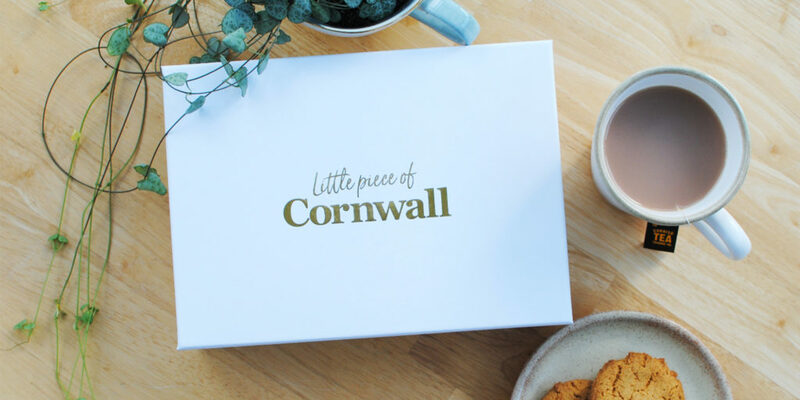 New to 2019 is the Little piece of Cornwall subscription box - giving you a little piece of Cornwall each and every month.